Services - VMI, LTA, Min/Max, Kitting, Special Packaging, etc. 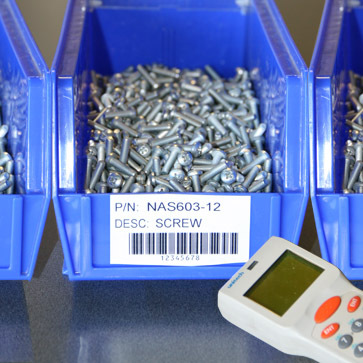 Vendor Managed Inventory Programs (VMI), Long Term Pricing Agreements (LTA), Min/Max Stocking Programs, Special Packaging, Build to Print Fasteners and more. We built our company on Long Term Price Agreements. So we have become experts at executing them. If you know your forecasted demand for one year, two year, or even five years and beyond, then we can offer you firm fixed pricing for that duration of time. Send us the quantites and we will negotiate fixed pricing with our Manufacturing partners. We will be able to lock in pricing and get bulk buy discounts. We then buy enough stock to satisfy your demands for the next six to twelve months. You will never have to wait for long lead-times nor will the prices fluctuate. We carry the stock. 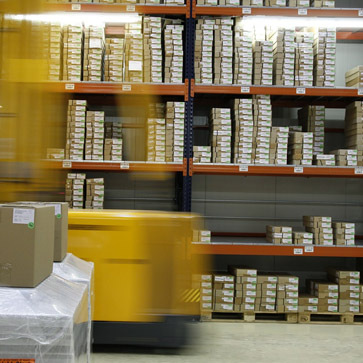 Decreasing your inventory investment. Prices remain fixed and don't fluctuate. You never have a line down. We always have stock! Let us manage your inventory. Parts are always in stock. Reducing the risk of a line down. Reduced labor costs. We stock, monitor, and refill your bins at your location. Usage and Forecast Reporting. Our system will monitor your usage stats and forecast reorder points, so no item becomes out of stock. Combining the benefits of LTA and VMI Programs with the Power and Intellegence of Automation. After specifying the minimum and maximum inventory levels, let the MRP system's automatically order your replenishment inventory via Electronic Data Interchange (EDI). 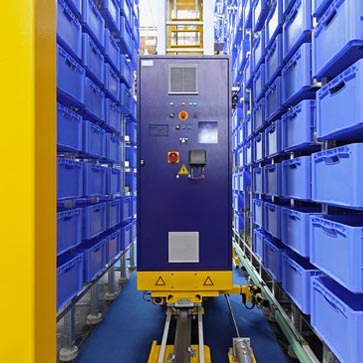 Automated stock replenishment. New purchase orders are automatically delivered to MTI when your inventory levels reach a minimum quantity. 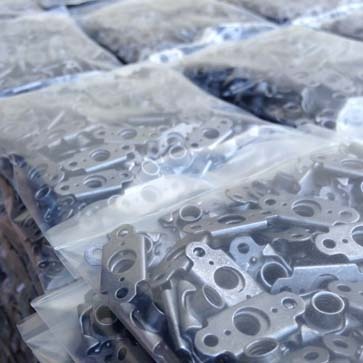 Whether you want your parts shipped in bulk or in one per bag, thread protection, water proof packaging, or with barcodes we've got you covered. Save time and money by letting us take care of your kitting needs. One source optimization. Fewer purchase orders, less follow up, and reduced risk of delays. 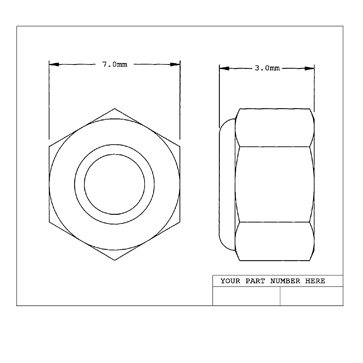 We have years of experience working with Manufacturers to build custom designed parts. 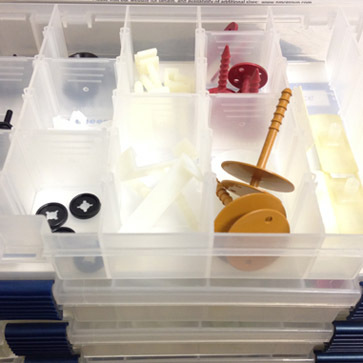 Let us help you design and produce the perfect fastener for your application. You Control the Approved Manufacturers List. Eliminating Single Source Manufacturers. A Perfect Fit for your Application. Revisions and Engineering Changes (ECN) are in your Control. Plating, Tolerances, and Materials per your Specifications.